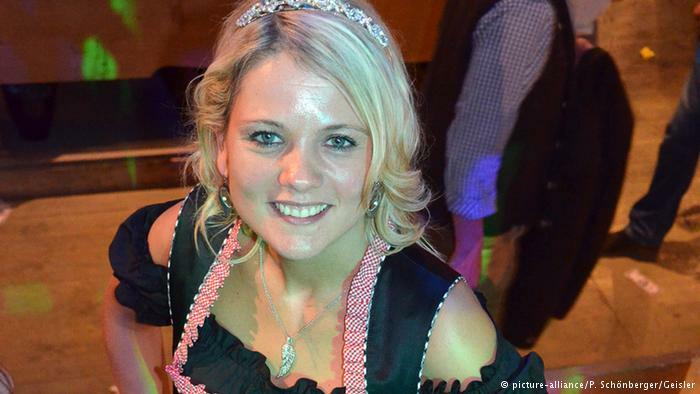 Of course, Germany of all places has a beer queen. And queens representing hops, barley and even wheat beer. 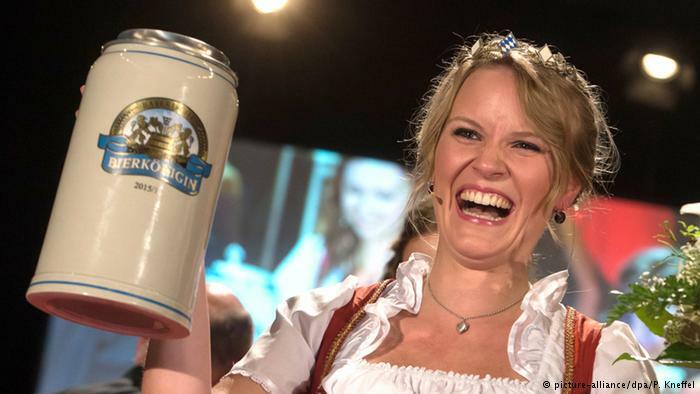 The Bavarian Beer Queen must be at least 21 (even though drinking beer is legal at the age of 16) and is chosen to represent Bavarian culture all over the world. The beer ambassador is outfitted with an exclusive dirndl from the Bavarian Brewers Association and is trained in keg tapping. Bavarian “Weisswurst” Queen Christin I. currently reigns over the region’s veal sausage specialty – until her successor is crowned on September 11. Her insignia is a crown and a Weisswurst scepter. She beat the competition to claim the title because she excelled in folk improvisational singing and knew a lot about the white sausage specialty, usually eaten with soft pretzels and sweet mustard. It seems the Bavarians have a particular penchant for queens, crowning them in practically every category. In Pfronten in the Allgäu region, a mountain pasture queen is named each year. Sinja I. was chosen in 2014 to draw tourists to the area and – like many other queens – to represent her community at the annual Green Week convention for agriculture. Every year, more than 960,000 tons of apples are harvested in Germany. It’s hardly surprising that countless apple queens are also crowned. 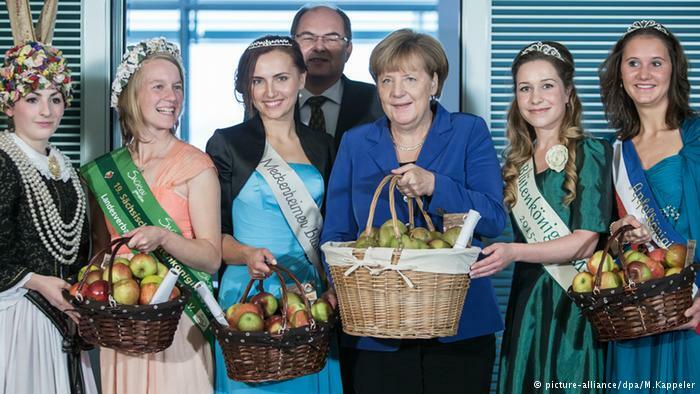 Even Chancellor Angela Merkel invites the apple queens – which represent the country’s largest agricultural sector – to Berlin. The tiara-clad women present the chancellor with a basket of – you guessed it – apples. 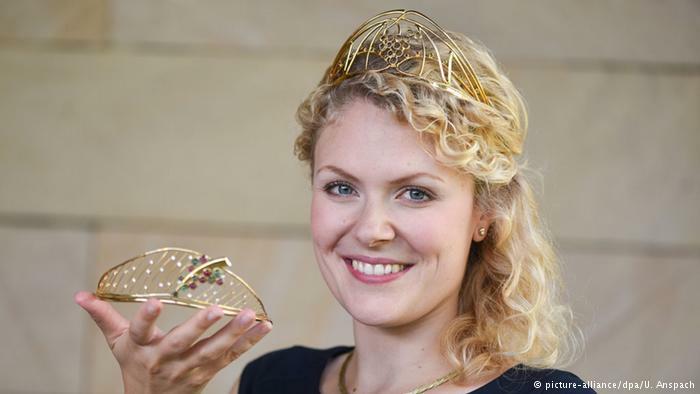 Every German city and region associated with the fermented beverage crowns its own wine queen each year. It’s not a beauty contest; the young women are required to understand the winemaking process. 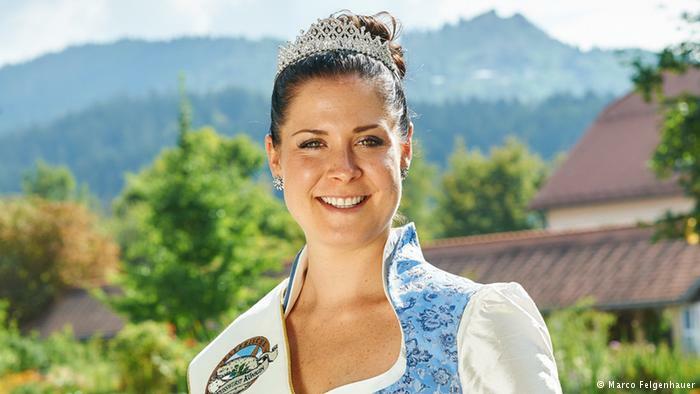 A German wine queen is chosen from among the 13 recognized regional throne-holders. 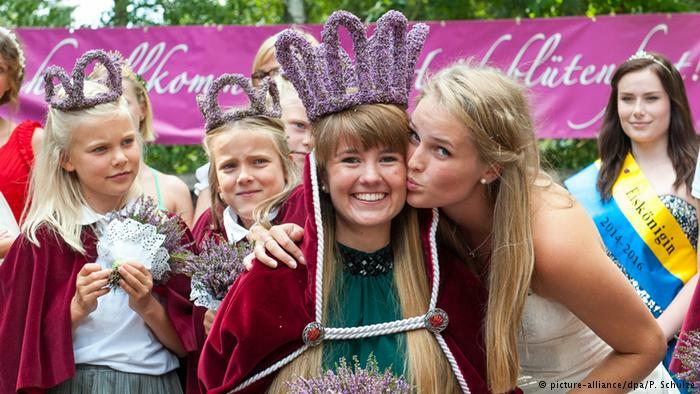 The reigning queen, Josefine Schlumberger from Baden, is studying to become a vintner and grew up on a vineyard. Rose queens are also common in various regions across Germany. But last year, Doreen II. 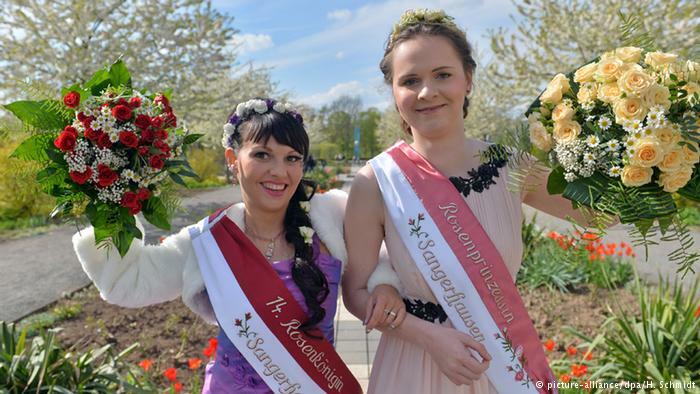 (left) was chosen to reign over the largest rose collection in the world: the Europa-Rosarium in Sangerhausen. More than 8,300 kinds of roses bloom in the two-and-a-half-acre park in Saxony-Anhalt. Also pictured is Doreen’s assistant, Rose Princess Sophia I. “Grab your loved one’s hand and head to the fair,” says last year’s throne-holder Luisa I. into the microphone. The fair queen is there to promote roller coasters, carousels, Ferris wheels and other rides. The title has been handed out since 1989 and the queen’s job is to travel from fair to fair and spread positive vibes. The state of Lower Saxony in northern Germany is the country’s largest strawberry-growing region. Some 40,000 tons of the sweet red berries are harvested annually. Last year’s Strawberry Queen Britta I. was tasked with promoting the fruit, which isn’t a hard job. 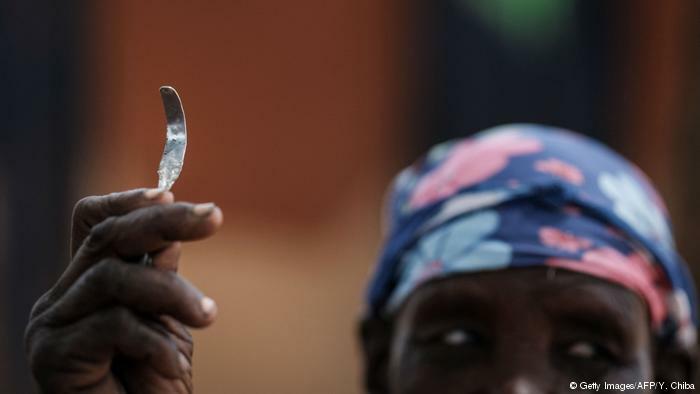 They taste good, are packed with vitamins and good for your figure, she said. The nine-day heather festival in Amelinghausen, in Lower Saxony, doesn’t skimp on the details. There are fireworks, a floating outdoor stage and a festive parade through town. The highlight of the festival is the crowning of the heather queen. The reigning title holder, Victoria, is the 67th woman to wear the crown. The Miss Germany pageant is a bit different from the regional agricultural-based queen contests – those aren’t solely based on looks, though they’re also coveted crowns. 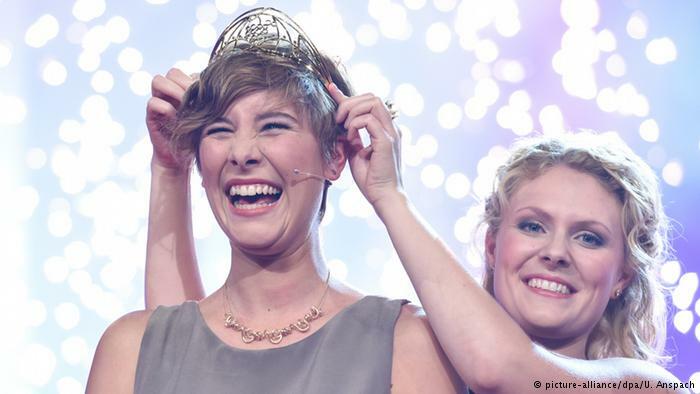 Germany’s 16 state winners are allowed to participate in the national pageant, where the woman have to appear in both an evening gown and a bathing suit. 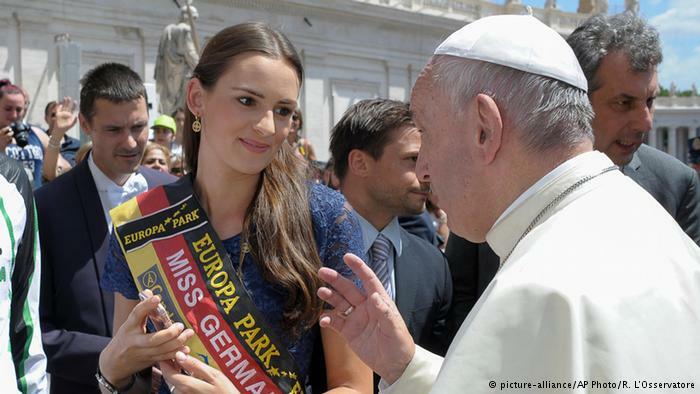 This year’s winner was Lena Bröder (pictured), seen here with Pope Francis.